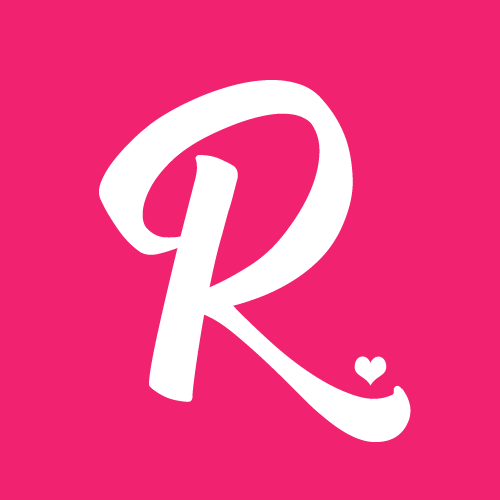 Cafes are one of the in-demand business especially these past few months. 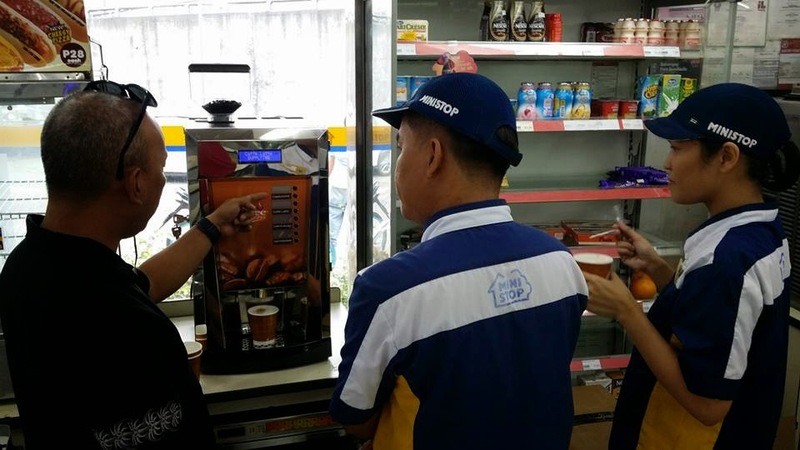 Different businessmen are starting to plan to put up coffee shops especially at the busiest and business areas here in the Philippines. 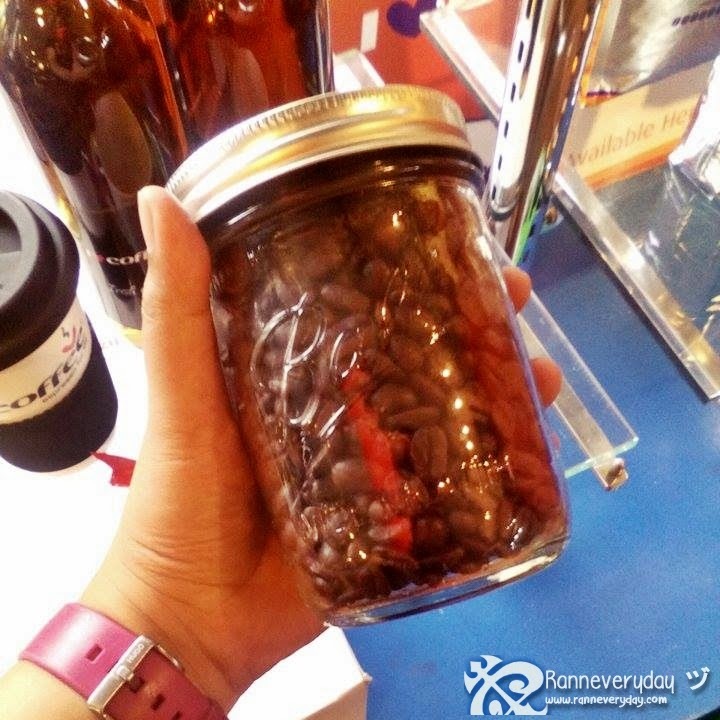 Different coffee shops became successful for the fact that we Filipinos are coffee lovers and we love drinking coffee. 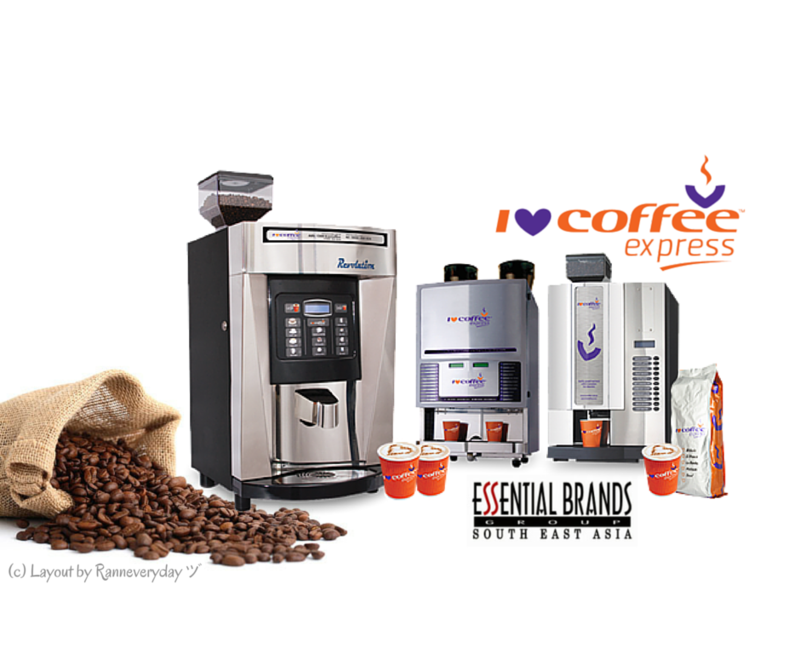 If you're a businessman looking for the best brand of coffee machines, I Luv Coffee Machines is one of the best for business. 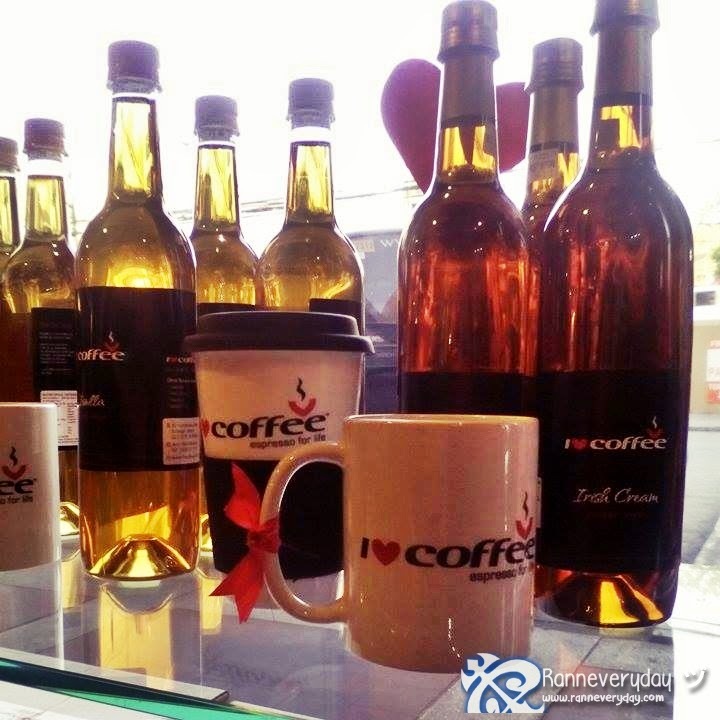 I Luv Coffee, one of the major brands of Essential Brands Group South East Asia differentiate itself by not only providing the coffee machine itself but by providing a complete beverage solution - businesses will get assistance from conceptualization, determining profitability, setup, technical support and even the consumables and branding. 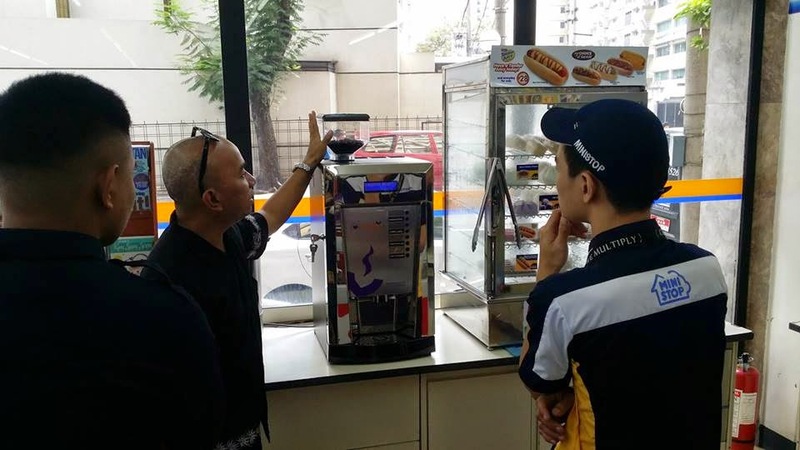 I Luv Coffee Machines are being rolled out in the Philippines where convenience stores like Mini Stop, 7-11 and San Miguel Food Avenue will be using soon. 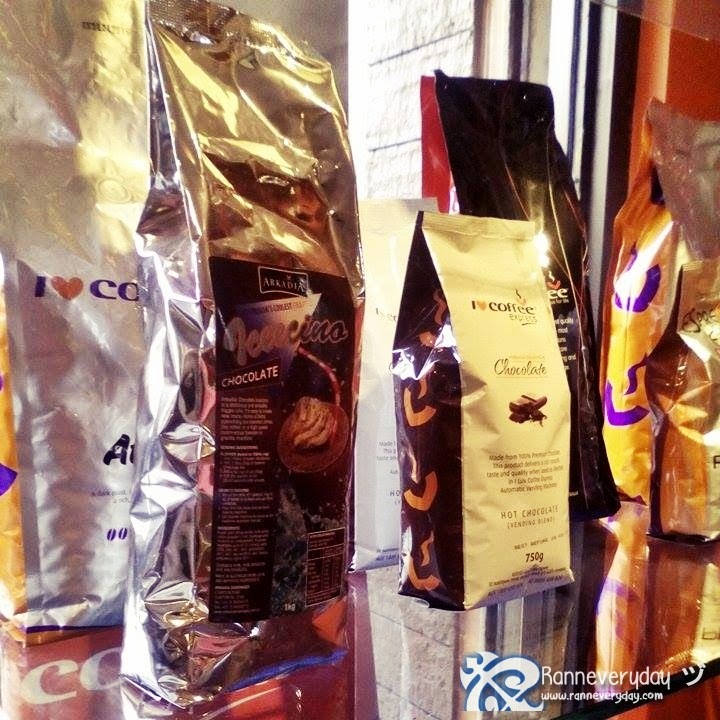 Aside from this businesses and café lounges like Delta Airlines and the Frap Bar in Nueva Ecija are now using I Luv Coffee. 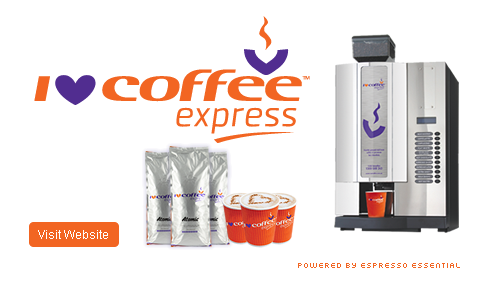 One of their coffee machines that is available is the Revolution Coffee Machine. 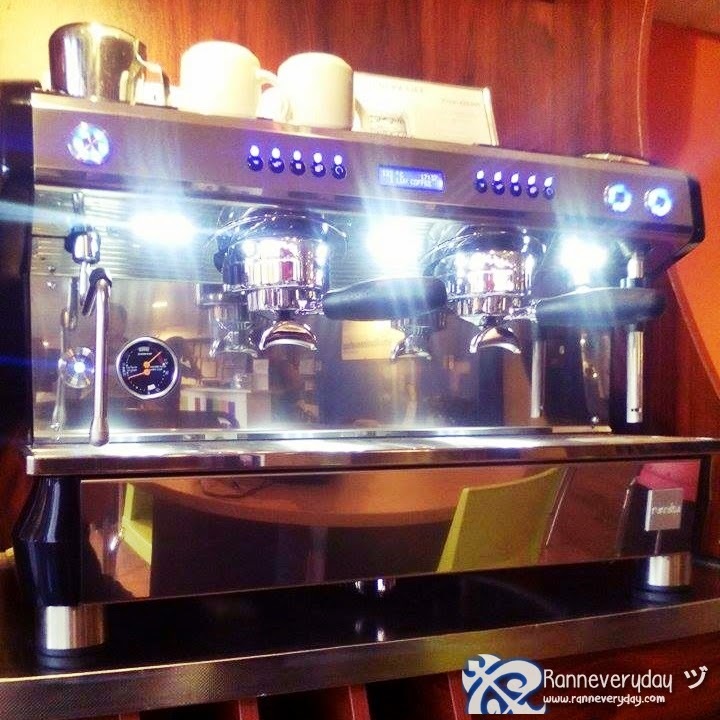 Revolution Coffee Machine is an Italian-made coffee machine, hand-crafted with stainless steel finish with 22 drink selections - a very profitable feature that gives every coffee shop owners to sell different flavors of delicious coffee brought to you by I Luv Coffee Machines.